Here are some of my favorite articles I found this week around the web. Top 10 Kitchen Trends to Love on Interior Design Musings. Is White Worth the Maintenance? Yay or Nay? On Colour me Happy. 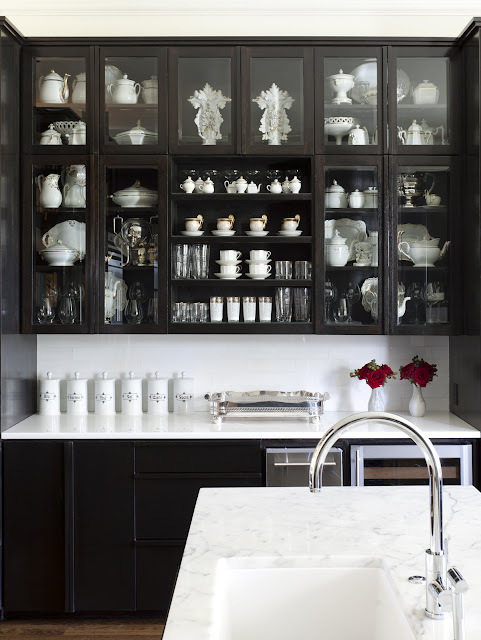 Bye Bye White- Hello Dark Kitchen Cabinets on Coco Cozy. Thanks for the mention! M.